Solid CBN Cutting Inserts. As c-BN considered to be the second hardest material in the world, our CBN Cutting tools can show excellent cutting preformance during turning brittle materials such as gray cast iron. 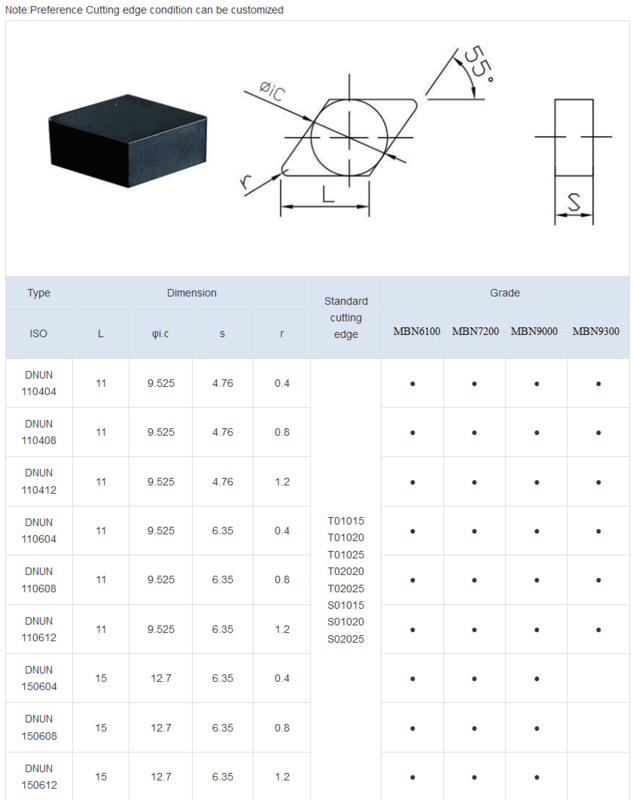 Using as Turning Inserts, CBN cutting inserts shows a great advantages over carbide inserts or ceramic inserts, with longer service life, higher cutting efficiency, excellent resistance to fracture, superior wear resistance, excellent chemical stability. We can help our customers to save general producing cost 30% at least. Be suitable for grey cast iron, etc. Be suitable for hardened steel, etc. cast iron, gray cast iron, etc. Be suitable for roughing high manganese steel, etc. hardness alloy cast iron. etc. Be suitable for roughing surface coated material, etc. MDC Can Design, Develop And Produce The Most Suitable Cutting Tools According to Different Requirements, Such as Equipment, Products, Work Material, etc. Logos, packages can be customerized. 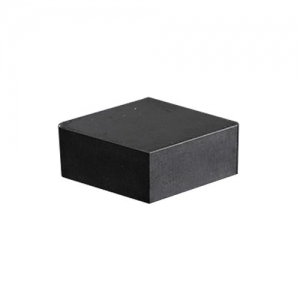 Looking for ideal Solid Cutting Inserts Manufacturer & supplier ? We have a wide selection at great prices to help you get creative. All the Turning Cutting Tool are quality guaranteed. We are China Origin Factory of CBN Cutting Inserts. If you have any question, please feel free to contact us.